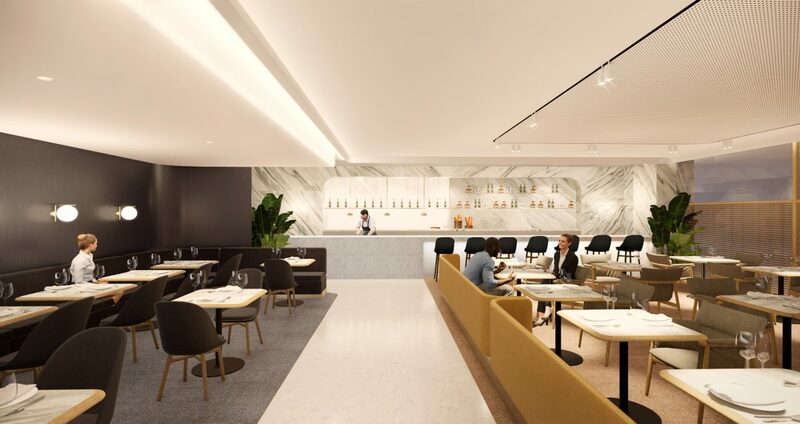 Qantas has today announced a multi-million dollar investment in a new First Lounge and an expansion of the airline’s existing Business Lounge at Singapore Changi Airport. 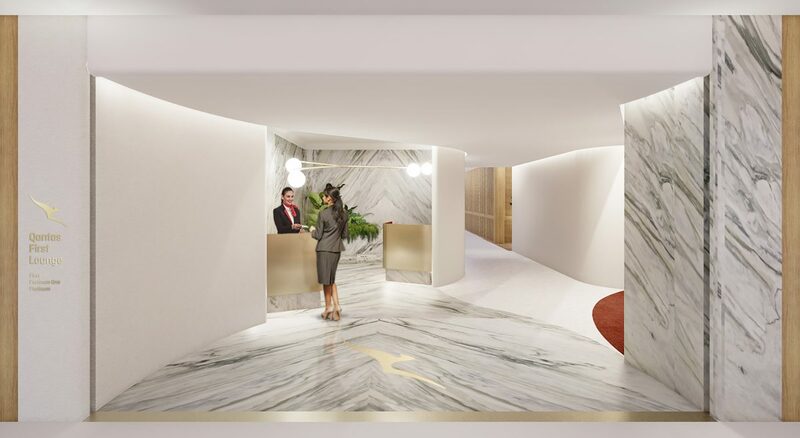 With development due to start in April 2019, the Singapore First Lounge will offer seating for 240 customers, a luxurious design and premium a la carte dining with Asian-inspired menus. The existing Business Lounge, which opened in 2013, will also be expanded. Combined, the First and Business Lounges will offer seating for more than 800 customers. Qantas will work with Chef Neil Perry and Industrial Designer David Caon in collaboration with Akin Atelier, to create a relaxing, high quality environment for passengers to either start their international journey or transit through Singapore. The design will embody a clear focus on sustainability with choices in materials, lighting interior, layouts and amenities all reflecting the highest local and international design techniques.